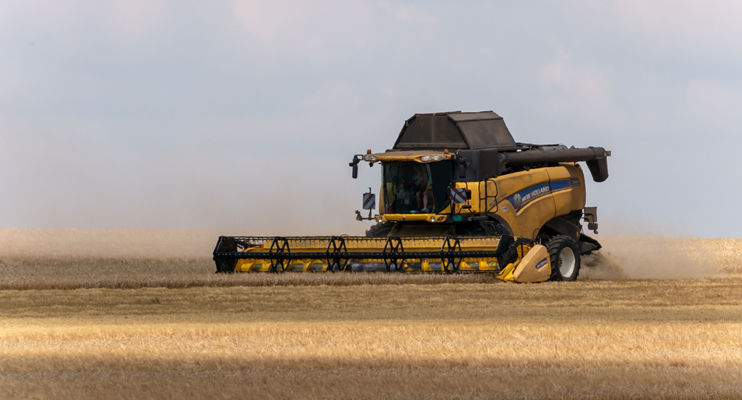 NHSA Agriculture Parts form part of the Capital Equipment Group, which is a division of Invicta Holdings Limited. 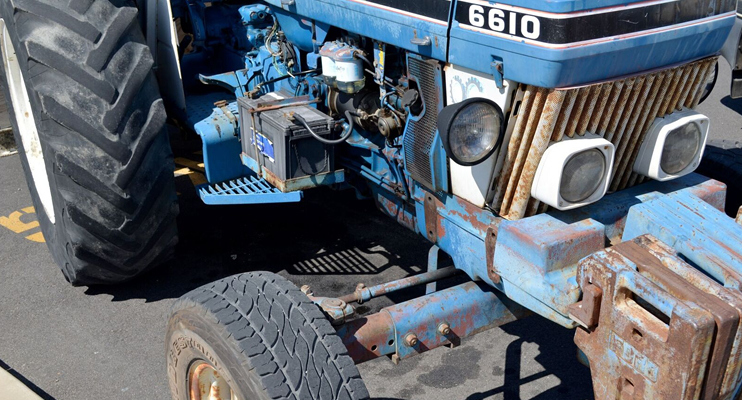 We are a leading importer and distributor of genuine – and aftermarket parts for Fiat, Ford and New Holland tractors, New Holland combines, New Holland balers, Braud grape harvesters and Carraro axles. NHSA offers an extensive range of high quality aftermarket parts, which we market under the Newpart brand, offering great value for money and carrying the same parts warranty as our genuine range. 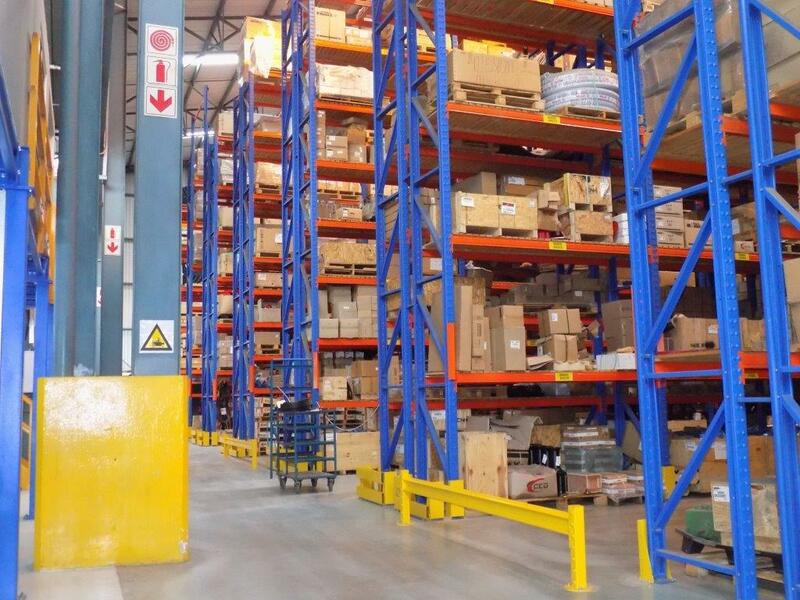 Our inventory, which is in excess of R85 Million, is located at our central warehouse in Isando. 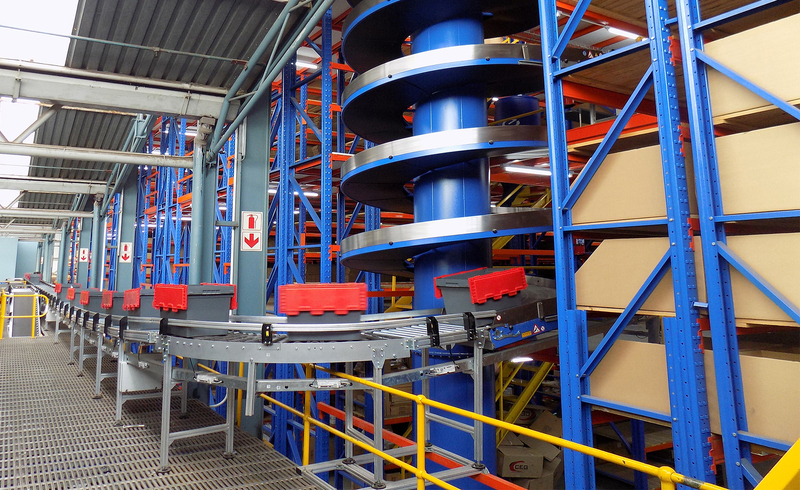 We dispatch to wholesale and retail customers on a daily basis, nationally and abroad. 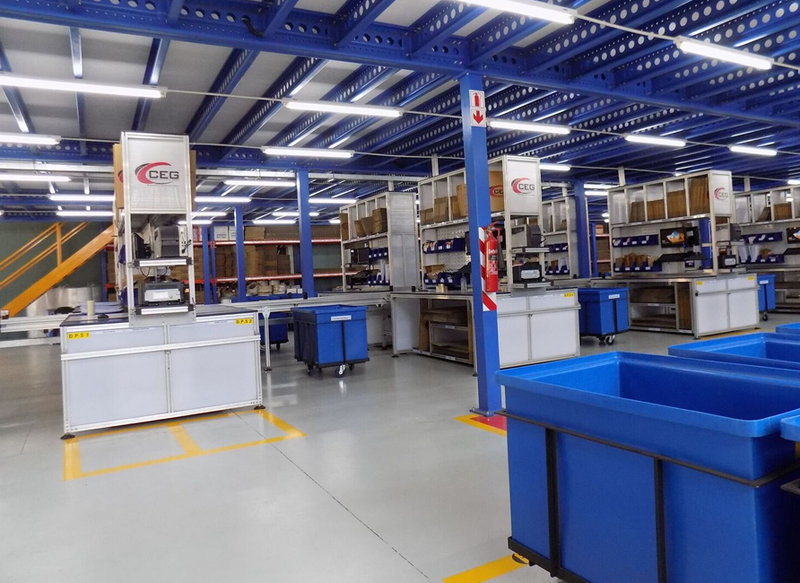 The Capital Equipment Group (CEG) is a division of Invicta Holdings Limited. 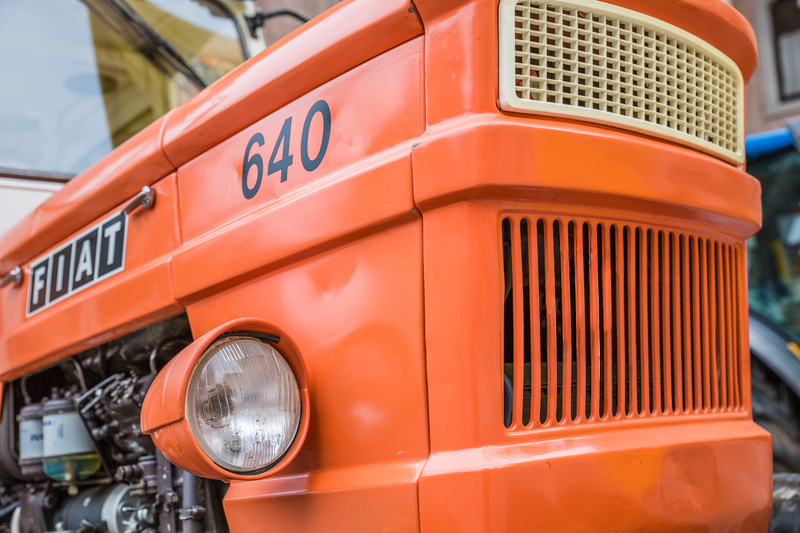 CEG consists of a number of businesses with a leading position in the distribution of agricultural, construction and forklift equipment. © NHSA Agriculture Parts. All rights reserved.